With economic uncertainty rife across the nation, one franchise has painted a picture of hope by revealing it’s achieved significant growth of its network over the past year. 1985-launched House of Colour, the personal style franchise, was sold in 2008 and has transitioned from its first founders under the watch of four stylists. On a mission to scale the company to another level, the hard work has seemingly paid off as the business added an additional 22 franchises to its network over the past year. The goal over the past decade has been to update the perception on a stylist from black and white to modern and colourful. With the 22 new franchises secured, which broke its original target, House of Colour has set an ambition for 25 franchisees to join the network in the next year. Showcasing further plans for expansion, the franchise aims to increase its UK franchisees from 90 to 200 in the following five years and also hopes to reach US franchise enthusiasts. 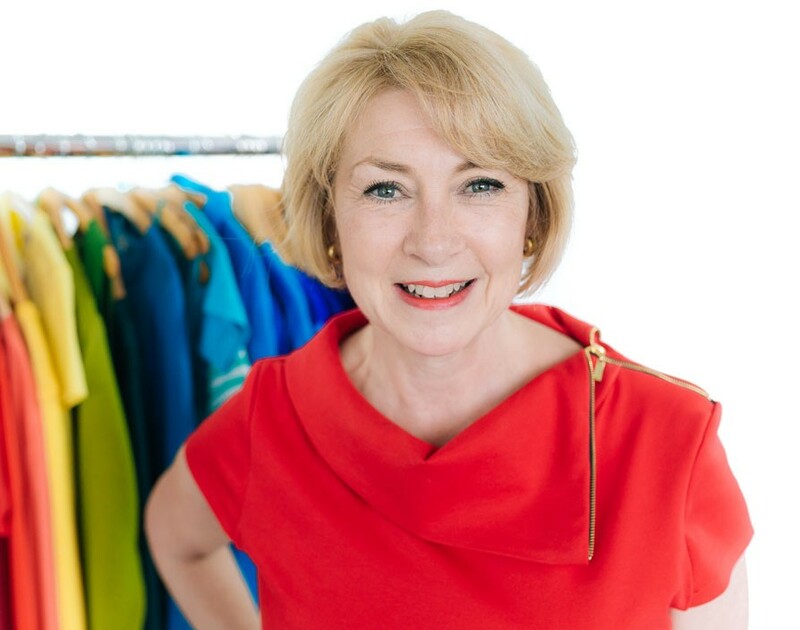 House of Colour covers everything from psychology of styling to colour analysis and the language of clothes to dressing for the occasion in order to get franchisees up to speed and ready for their initial investment of £8,225 plus VAT. Considering the enthusiasm and work quality of House of Colour’s leadership team and franchisees alike, it seems the franchise’s success will only continue giving colour to the franchise world, which is encouraging news for other franchisors looking for scale.